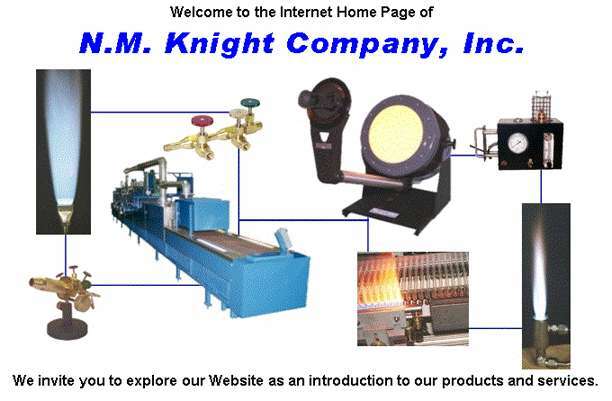 N.M. Knight Company, Inc. N.M. Knight Company, Inc. N.M. Knight Company, Inc. Copyright © 2001 N.M. Knight Co., Inc. All rights reserved. Reproduction in whole or in part in any form or medium without express written permission of N.M. Knight Co., Inc. is prohibited.